Are you a super entrepreneur looking to become the owner of multi-unit franchises for sale? 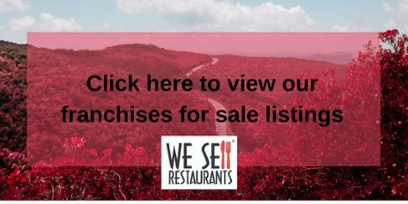 The Restaurant Brokers have the listings for franchises for sale that you are looking for! What about those who aren’t sure that they are ready to own multiple franchises for sale, but want to dig into the world of becoming a franchisee? No worries – most of our multi-unit franchises for sale also have the option to buy the stores on an individual basis. First up on our roster of franchises for sale is an extremely popular group of three custom made-to-order sandwich and sub stores in Forsyth and Guilford Counties. What the Restaurant Brokers love about these franchises for sale is that all three locations are no more than 45 minutes from each other – making it easy to be an active owner/operator at each location without having to sacrifice time spent traveling from store to store. The two Forsyth County locations of these nationally recognized franchises for sale are netting a combined sales of over $907,000 annually. The current owner is taking home nearly $121,000. It gets better! Of these two franchises for sale, this listing includes rights for the new owner to develop another location within the same market! This has a value of $25,000 for the development rights that is included in the purchase price of this listing. Scoop up this listing as well as the other that can be found here, and that gives you the potential to own not just two, but three of these franchises for sale upon development of the third! Next on our list is this pair of Lenny’s Grill & Subs franchises for sale in Mississippi. 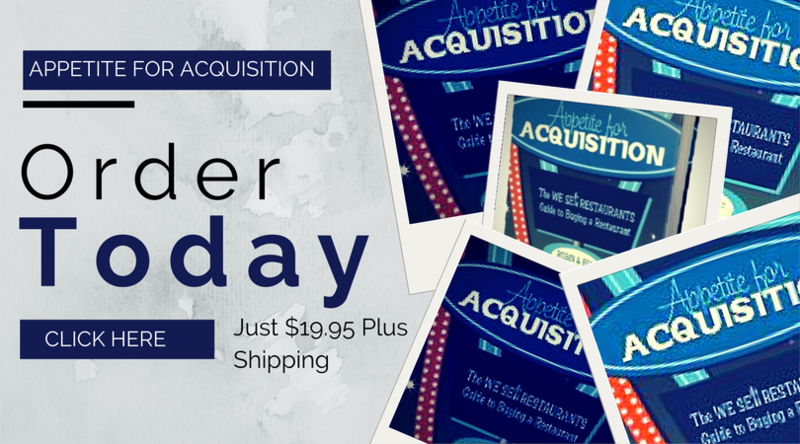 The combined sales at these two locations is over $1 million annually! The current owner is bringing home an income of almost $105,000. This Lenny’s listing can improve its sales figures even more with the addition of an owner operator, as the current owner is absentee. This second Lenny’s location is doing incredible, and has an affordable rent rate of just $4,000 per month. The final duo in our franchises for sale listings are these two Firehouse Subs locations in Kentucky. Another group of money-making franchises for sale, these two locations are reaching combined sales levels of over $900,000. The current owner is bringing home over $86,000! Leases for these locations are negotiable with the landlord and they are both located in excellent markets where the population is abundant. These are just a few of our franchises for sale listings that include multiple units. No matter how many locations you wish to own, the Restaurant Brokers have more franchises for sale than anyone else, and we are ready to find the perfect one for you! Visit our franchises for sale listings on our website, or call us today at 404-800-6700.